Police have located a 15-year-old girl who was reported missing on Monday. 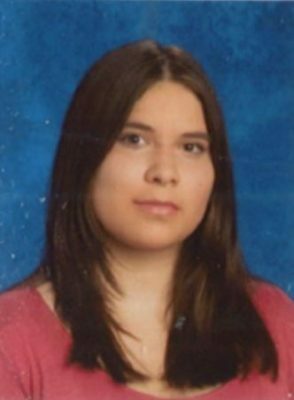 The Sarnia Police Service said Krislyn Rogers went missing from her school at around 9 a.m. on Monday. Police said she has since been located and is safe.